Description Recent Arrival! 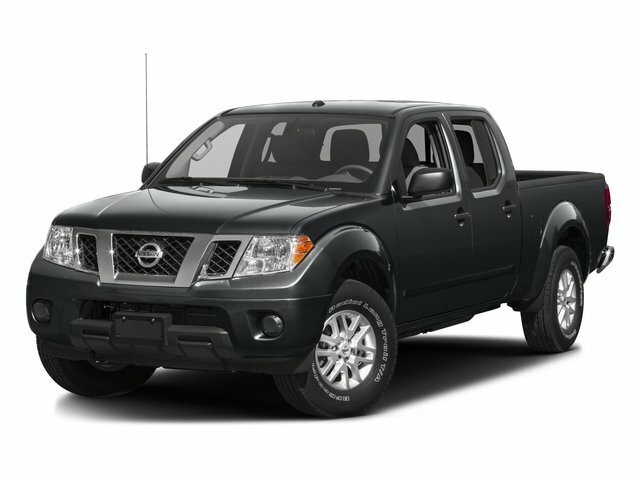 2016 Nissan Frontier SV in Gun Metallic over steel. . 4WD. CARFAX One-Owner. Clean CARFAX.